My children love to read and I love to read to them and with them. 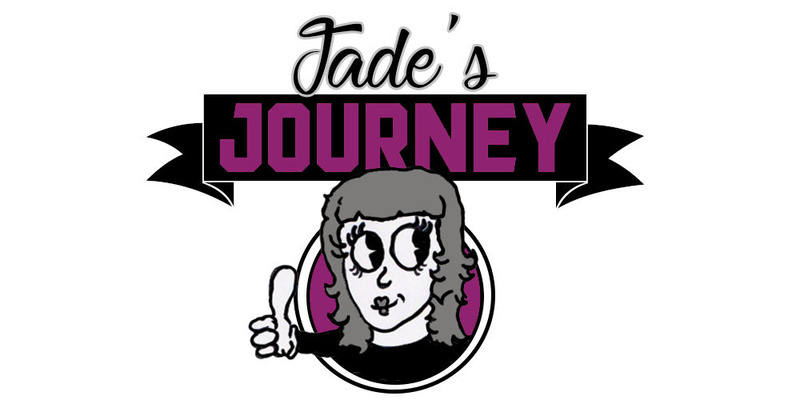 Jared has always had an interest in reading and luckily as he has got to school and started reading himself his love of books has grown and spread to his younger sister. Eryn's book collection is growing slowly and she has her favourites already often carrying it over saying 'my book' which indicates she wants to snuggle down and be read to. As there are so many benefits for children to be read to and for them to read I want to share each month what my children are reading, and encourage other parent's to grab a book a blanket and a comfy spot where they can enjoy reading with their child. Of course we read many books so we will be picking just one per month to share with you. Jared got this book for Christmas, I had never see this book before and on first glance I thought it was a flap book. 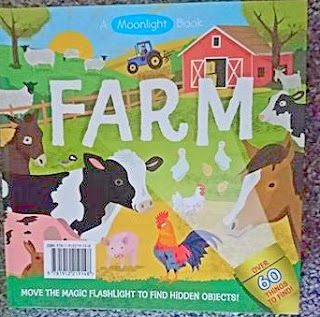 The book is as you can guess about farm's and everything to do with farm's which is good for children who don't get a chance to visit a farm or like Jared love's farm's. The book has a feature called a flashlight I have never experienced this before but it is really good fun, you have a magic torches (not real) and you move them over the film to discover objects and animals. This is a book that teaches, has little games in and is just overall a fun book for any child to enjoy. 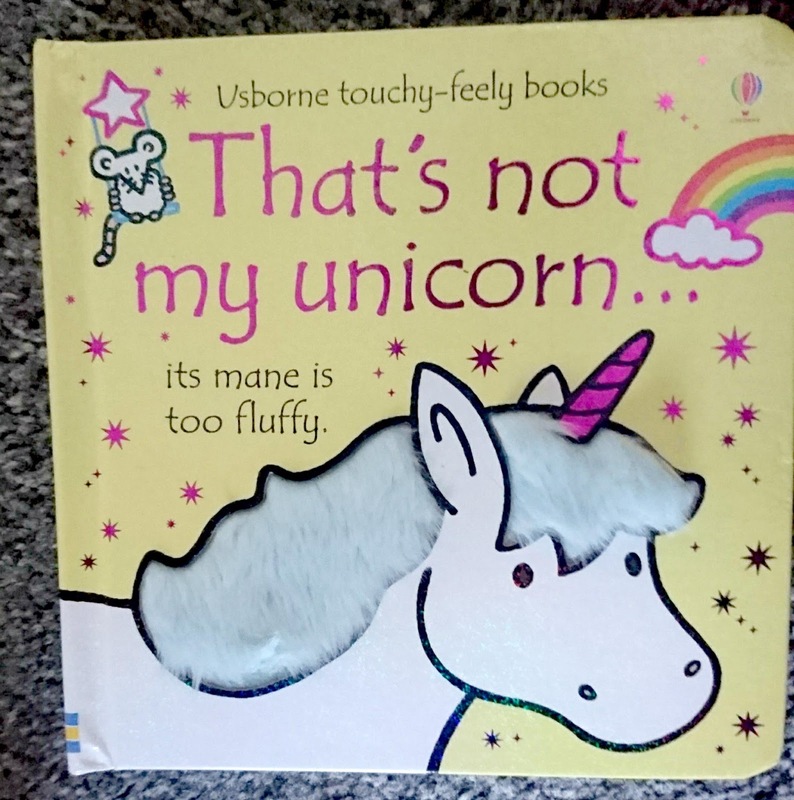 This month Eryn has been reading: That's not my unicorn. This was given as a Christmas gift and Eryn is loving it, and why wouldn't she it has unicorn's in! The book is a board book and each page is full of colour, sparkles and something to touch, it's classed as a touchy feely book. There is so much for Eryn to take from each page along with listening to me read she can feel the pages and the different textures and there is a cute little mouse on each page for her to spot. 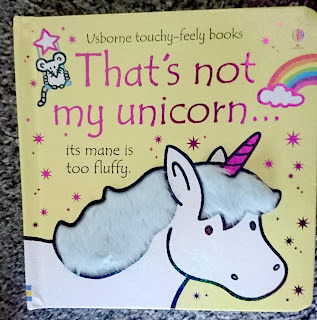 We have given the book 4/5 and this is because the book has a unicorn in that has wings and we all know that unicorns don't have wings that would be Alicorn.